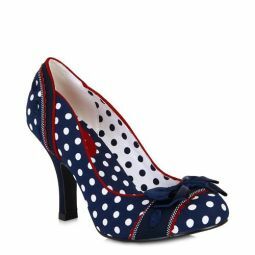 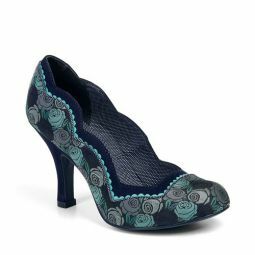 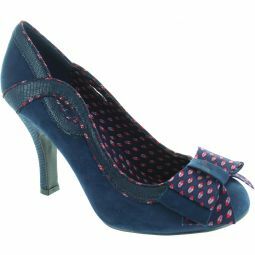 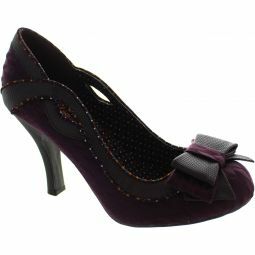 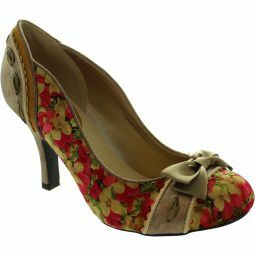 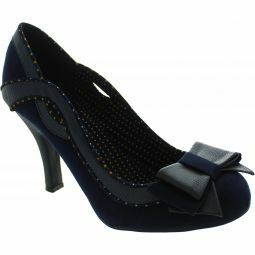 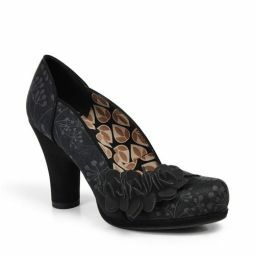 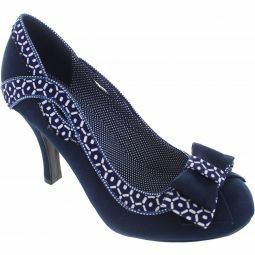 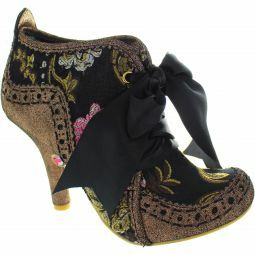 Combines sharp pinstripe and clean cut lines with a cute scallop trim and stunning print lining. 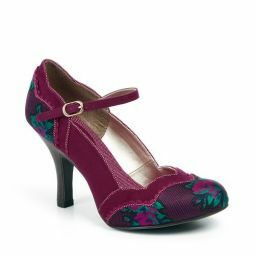 A style that will carry you effortlessly from day to evening. 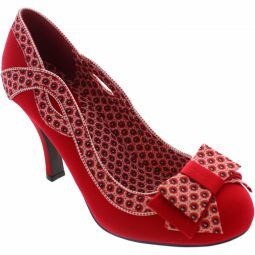 Matches perfectly to Ruby Shoo bag style TURIN.